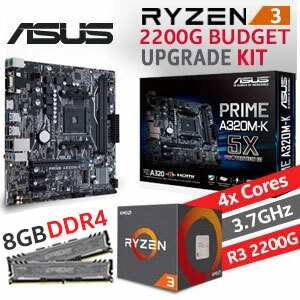 The three most important components of any desktop PC are CPU, motherboard and RAM. 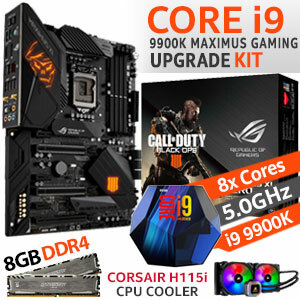 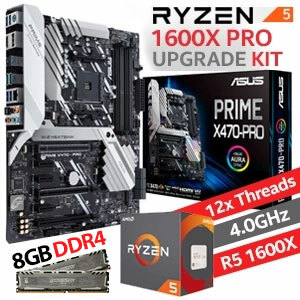 Therefore, you must have the best combination of a high-speed CPU, a motherboard with enough options and a high-speed RAM to get the best out of your system. 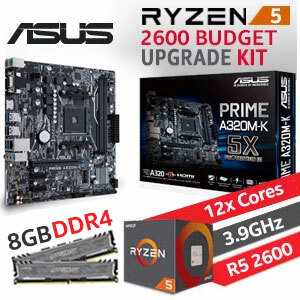 No matter if you are making a new system or planning to upgrade an existing one, finding the best upgrade kit deal within your budget is important. 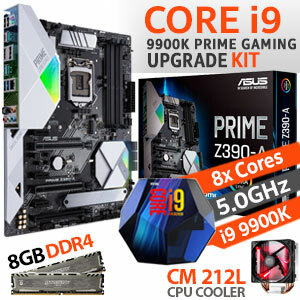 In this section, you will find the best possible combination of CPU, motherboard and RAM to start with. 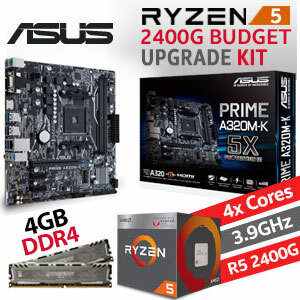 Whether you are planning to go for an Intel or AMD based system, we have got you covered. 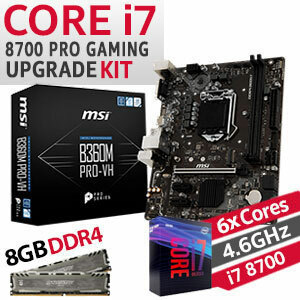 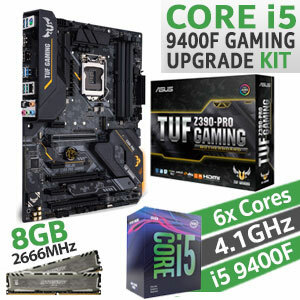 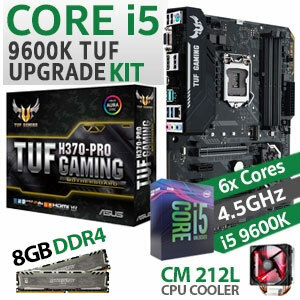 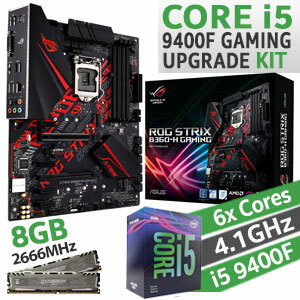 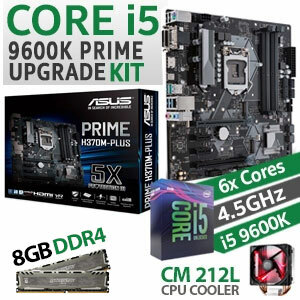 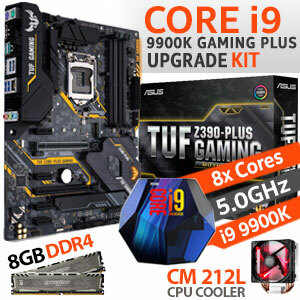 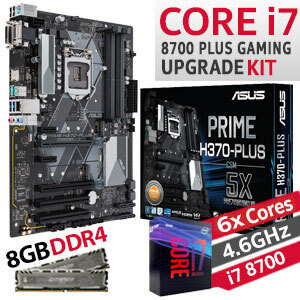 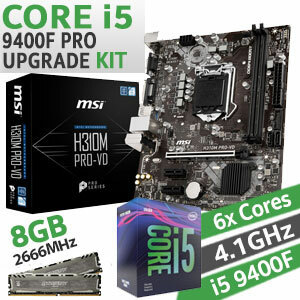 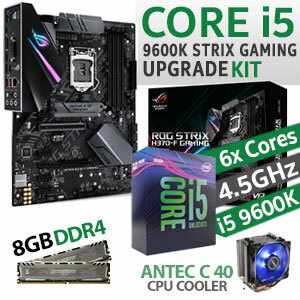 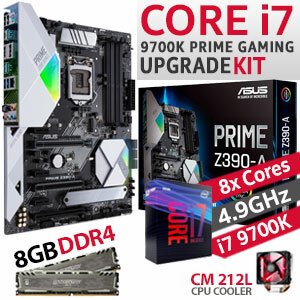 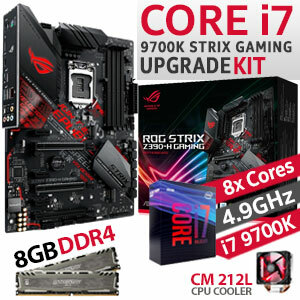 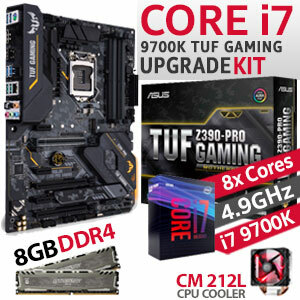 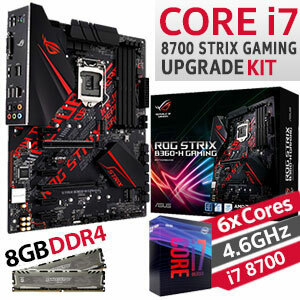 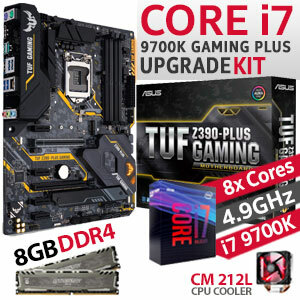 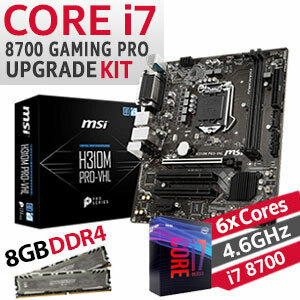 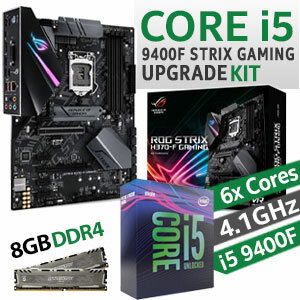 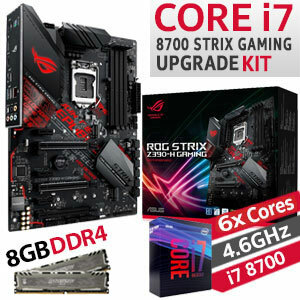 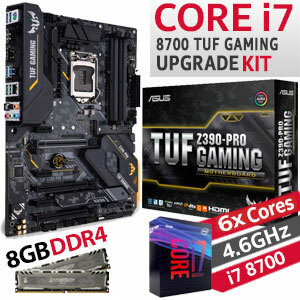 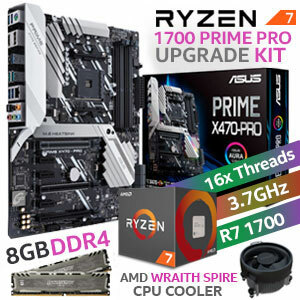 At Evetech, you will find the best upgrade kits for both Intel and AMD in all price range. 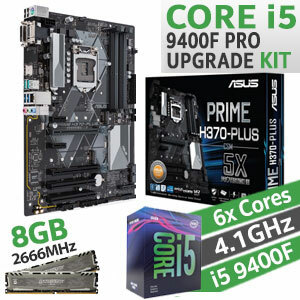 We have put together the best possible combination of CPU, motherboard and RAM to suit everyone’s need. 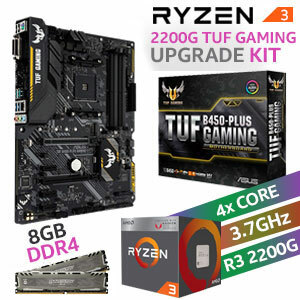 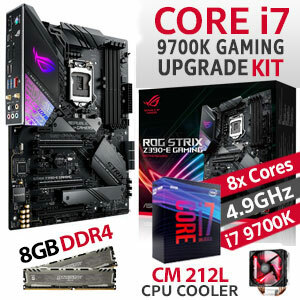 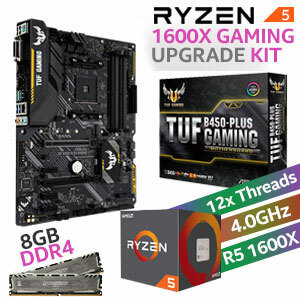 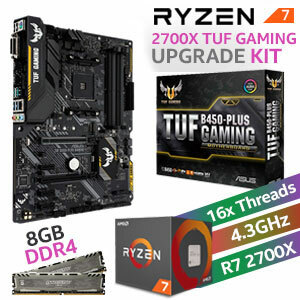 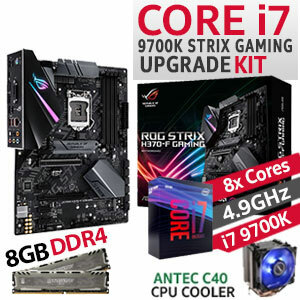 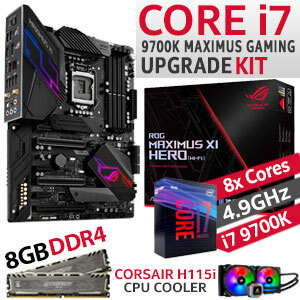 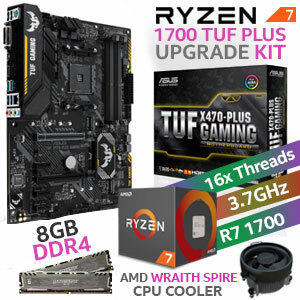 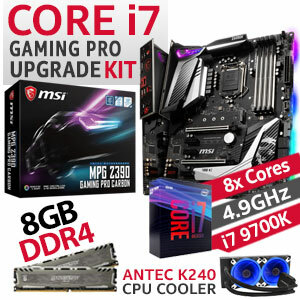 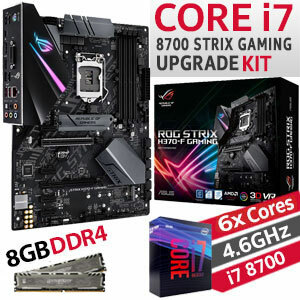 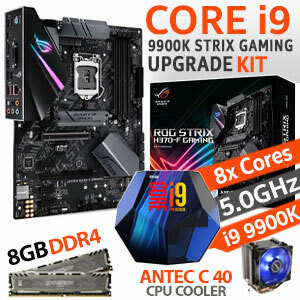 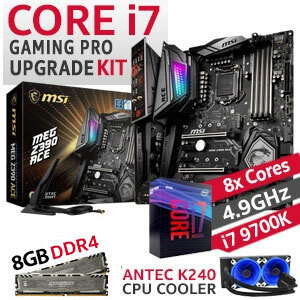 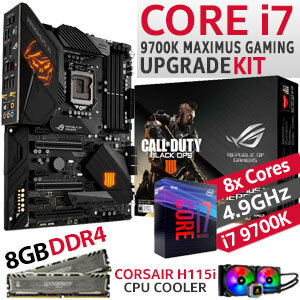 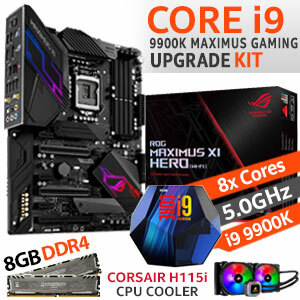 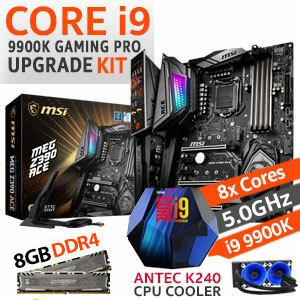 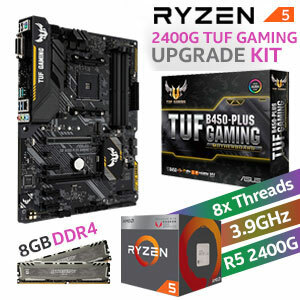 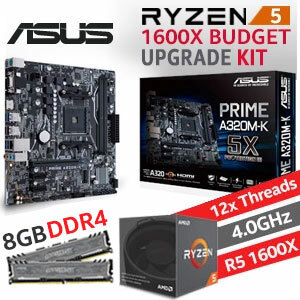 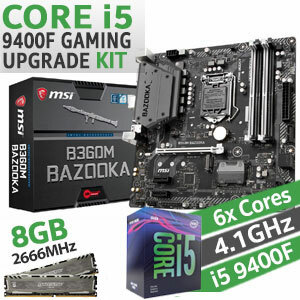 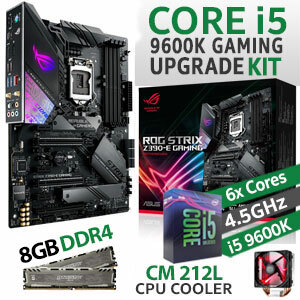 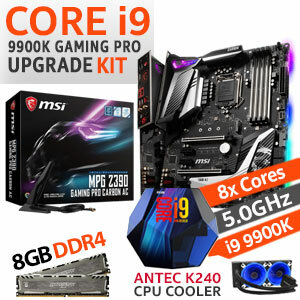 Whether you are looking for an extreme-performance upgrade kit or you are on a budget and looking for an affordable package, we have plenty of upgrade bundle kits from various price ranges that offers best value & great performance.